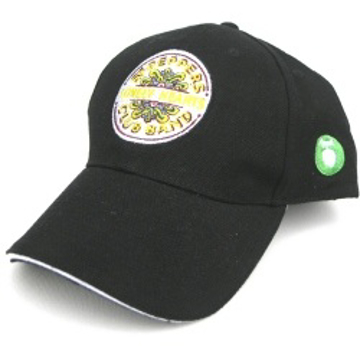 A sandwich peak cotton twill baseball cap featuring the classic Beatles drop T logo. Main cap logo has been created using double tier high emboss embroidered stitching in white (approx 105mm x 54mm). For the peak label logo, there is green stitching over black cloth (approx 20mm x 15mm). The sandwich peak features green piping - as do the eyelets on the cap itself. 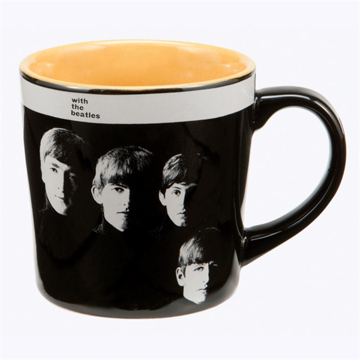 Internal label features officially licensed "The Beatles" and comes with co-ordinated swing ticket attached. 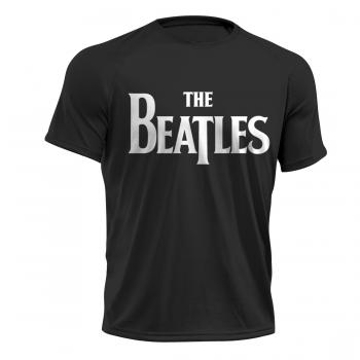 The Beatles Drop T Logo baseball cap. 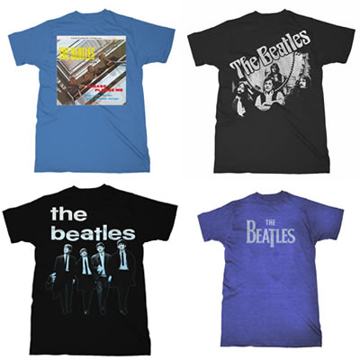 Embroidered, Light colored, Distressed. 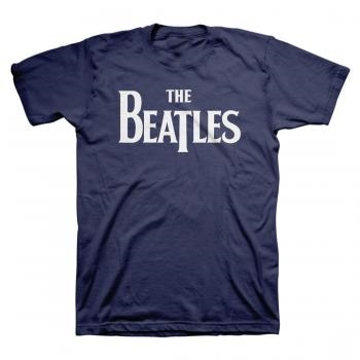 The Beatles Drop T Logo baseball cap. Embroidered, Dark colored Blue, Distressed. 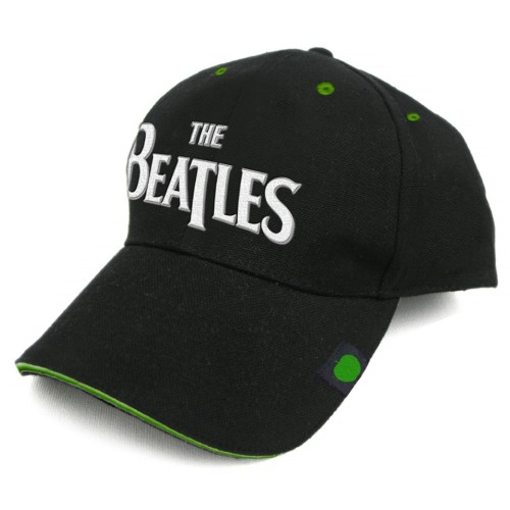 The Beatles Drop T Logo baseball cap. Embroidered, Light colored Blue, Distressed.